The colour ‘black’ enhances one’s beauty. 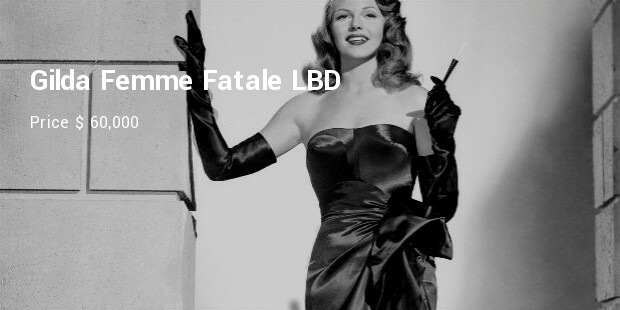 The little black dress (LBD) is the ultimate in fashion for every prudent and beautiful woman. It has earned the ubiquitous place in every wardrobe around the globe. A simply and elegantly designed dress is befitting of any stylish and sophisticated woman. She will be the cynosure of every eye and the envy of every other woman present. The little black dress is an absolute buy for any woman. This top-end black dress is a scene-stealer! Famous as the Reiss Saskia little black dress, the above –the- knee skirt is very appealing, and the upper corset-shaped bodice makes the dress subtly beautiful and desirable. 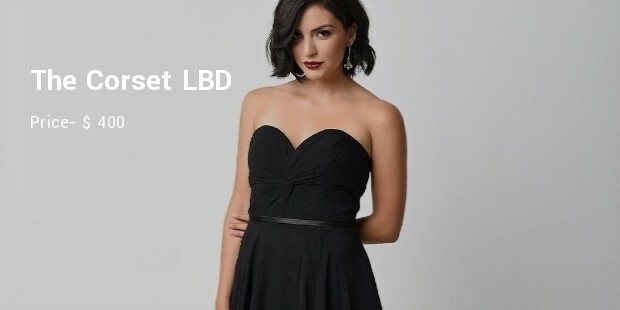 With the Bond Street designer label Dice Kayek, this little black dress is most elegant in its appeal. Made completely from wool, it has the best matching pleated design and full lining. Known as “that dress”, in the fashion world, this little black dress is one of the most desirable items in the wardrobe of Elizabeth Hurley. 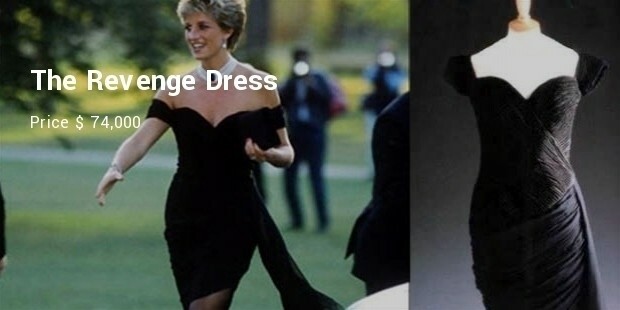 This is the one that way back in 1994, model and actress, Elizabeth Hurley wore it to the premiere of the film, “Four weddings and a Funeral”. The little black dress is desired by every stylish woman, and is a must in every woman’s wardrobe.